Port Commissioners in concert with Port Staff hold weekly work study sessions to conduct Port business. These meetings are open to the public, however they are not open for public comment; the public is welcome to sit and listen only. 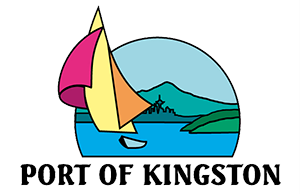 Public comment is taken at the Port of Kingston’s monthly Regular Commission Meetings. If any member of the public would like to be placed on the agenda, please contact the Administrative Office. There are no agenda’s for work study sessions.